Where to find Brisbane’s most expesnive units.. Looking at getting into the apartment/unit market? Ipswich and Logan have been identified as south-east Queensland’s best value areas for first home buyers, while the unit glut in central Brisbane means the Redlands is now a more expensive place to purchase an apartment, than within five kilometres of the CBD. Domain’s 2018 First Home Buyers Report showed Ipswich, west of Brisbane, featured an average entry price of $327,000 for a free-standing house, with it taking about 3.33 years to save a 20 per cent deposit. Logan was the best value place on the unit front, with an average price of $229,000, and about 2.33 years to save a 20 per cent deposit. 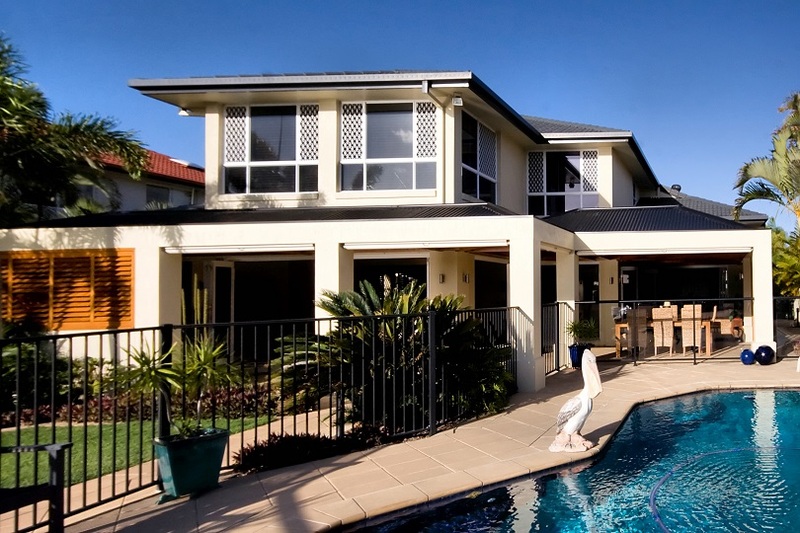 Here at ESP Developments, we understand how big a deal it is to make the enormous commitment to renovate your home. Not just financially, but a time committment and often, an emotional committment too! This is why we think it is so important to think long and hard before taking the plunge and starting. So, read this article if you are looking to renovate and ask yourselves these 7 very important questions.